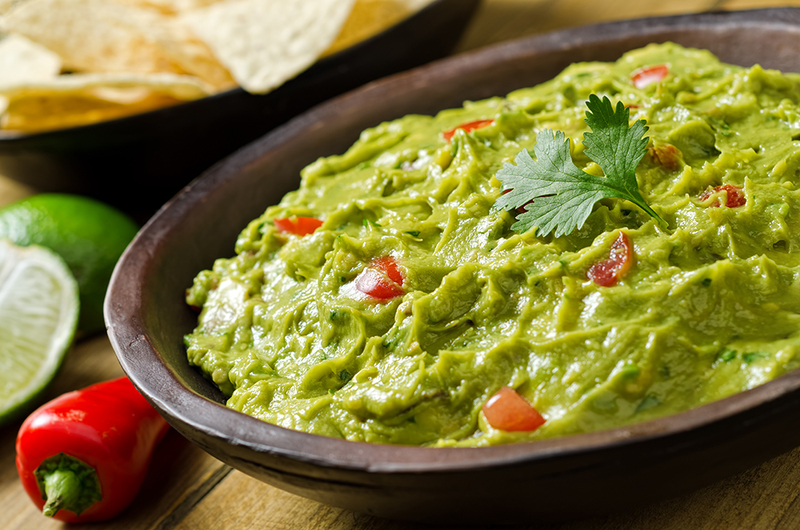 Dress up your dip with a recipe for the world’s greatest guac. In a medium bowl, add avocados. Roughly mash with a fork. Add all the remaining ingredients and mix together gently with a spoon. Taste & season with salt as needed.